Overview: An exciting game to make you feel like you're in a luxury casino! 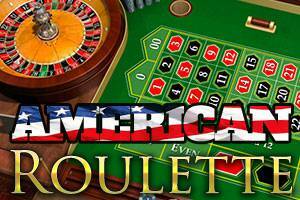 The game of American Roulette is played on a baize table with a wheel, divided into 37 blocks slots numbered from 0 to 36, plus a double-zero slot. In the wheel the zero boxes are green and the rest alternate between red and black. 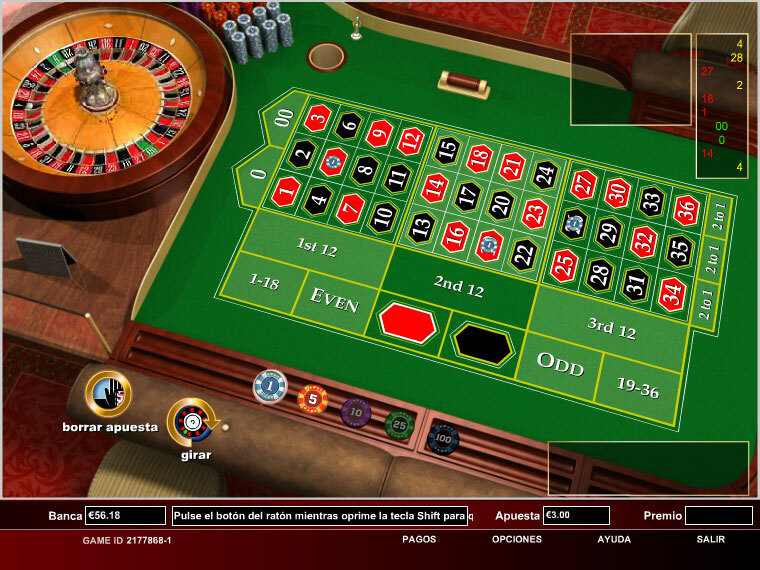 The game consists in guessing the number the ball will fall on when thrown by the croupier. The amount of prize you can win will depend on the type of wager and how much you play.